Spectacular family show to enjoy an unforgettable evening with the little ones. 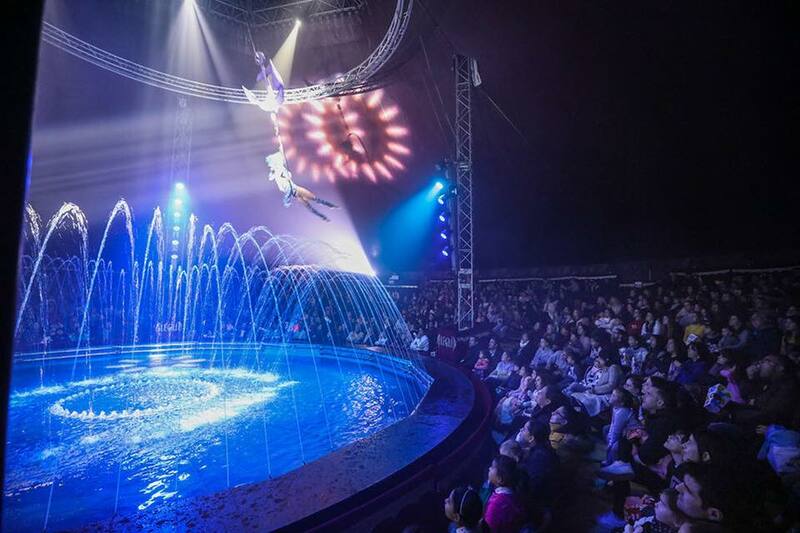 Alegria Circus present their spectacular show on water. Admission from 8€. Taking place in the parking of Bora Bora in Playa d'en Bossa (heated marquee). Consult times and prices here. ¿Estás buscando el alojamiento ideal?